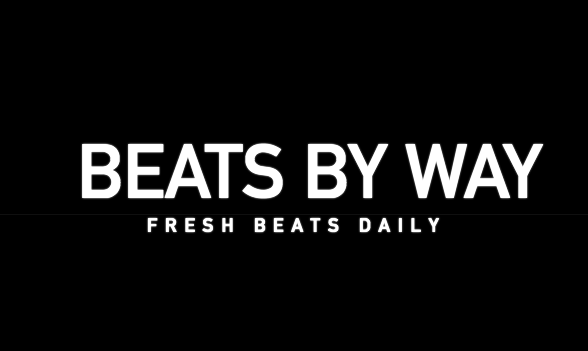 The idea for BEATS BY WAY was to challenge myself to actively look for new music every day while working on my company @waynorth. Music which I could listen to, enjoy and then pass on. Highlighting UK & Irish artists who are under the radar and that you should show love too.